The U.S. Fish and Wildlife Service recently announced its plans to remove Endangered Species Act protections from the Yellowstone grizzly bear. 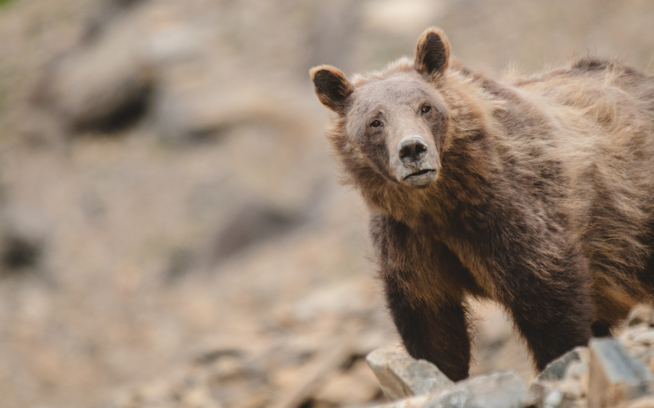 Patagonia along with many other environmental NGOs and citizens are taking a stand against this ruling and demanding continued protections for this iconic population of grizzly bears in our Nation’s first National Park. Grizzly bear activist and expert, Louisa Willcox, explains why delisting would be a historic mistake. Join Patagonia and tell President Obama that you want continued ESA protections for Yellowstone’s grizzly bears. 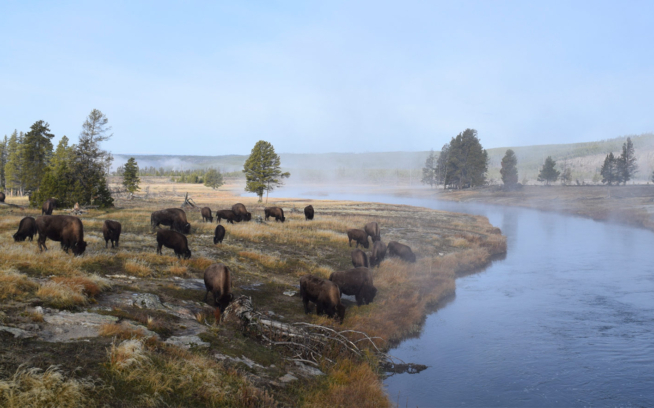 The passage of the Endangered Species Act (ESA) in 1973 represented a pendulum swing away from the slaughter of wolves, bison, grizzly bears and other species, to one of more balance in managing our relationship to wildlife. Under the ESA’s umbrella, the status of grizzly bears has slowly improved since the time of listing in 1975. Numbers have probably doubled. Without these protections, grizzly bears would likely have been relegated to just a few bears hanging on in the confines of Yellowstone Park. 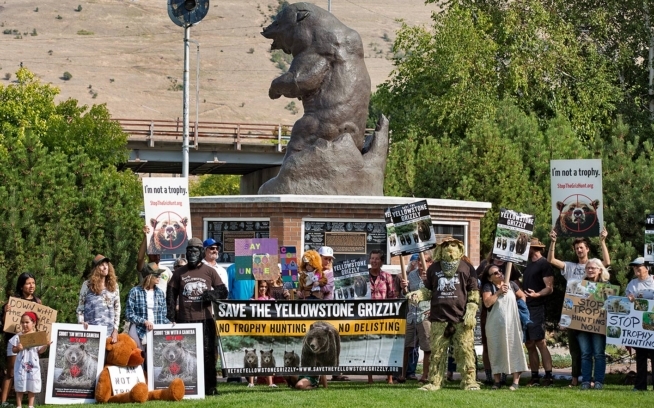 According to experts, we still have grizzlies in Yellowstone in part because of its vast parks and wilderness, but especially because the ESA stopped sport hunting, reduced availability of human garbage and foods, cut back grazing of domestic sheep on public lands, and closed roads. These efforts would not have succeeded without the blood, sweat and tears of public servants with heart, prodded, occasionally, by watchdog environmentalists. Editor’s note: Updated action alert 9/12/16.